Gröden is one of the most particular valleys in South Tyrol. 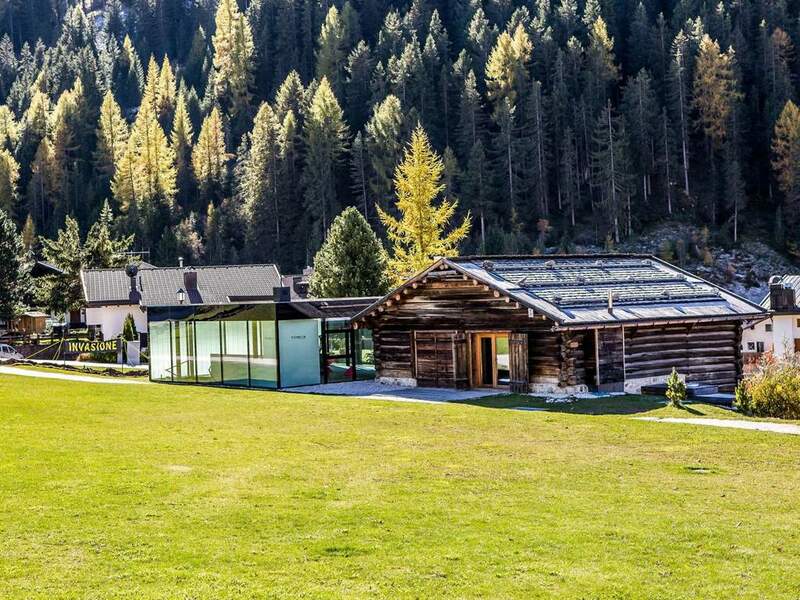 There, embedded between the majestic Dolomites, ancient traditions and culture are still alive. The people here speak Ladin, a Raetho Romanic language existing only in a few isolated Dolomites' valleys. But don't let you be deceived, Gröden is a very open-minded valley where ancient traditions go along with today's lifestyle. On one hand we have hotels, pensions and apartments all equipped with the newest standards. On the other one we have customs, arts and crafts that are the same as 200 years ago. One of those is wood carving. In the 19th century Gröden obtained fame because of that. Still today the wood carvers are selling their figures all over the world. To protect this ancient handicraft Gröden has established a wood carving-school and holds a sculpture-fair once a year. The most important villages and holiday destinations in Gröden are St. Ulrich, Wolkenstein and St. Cristina. 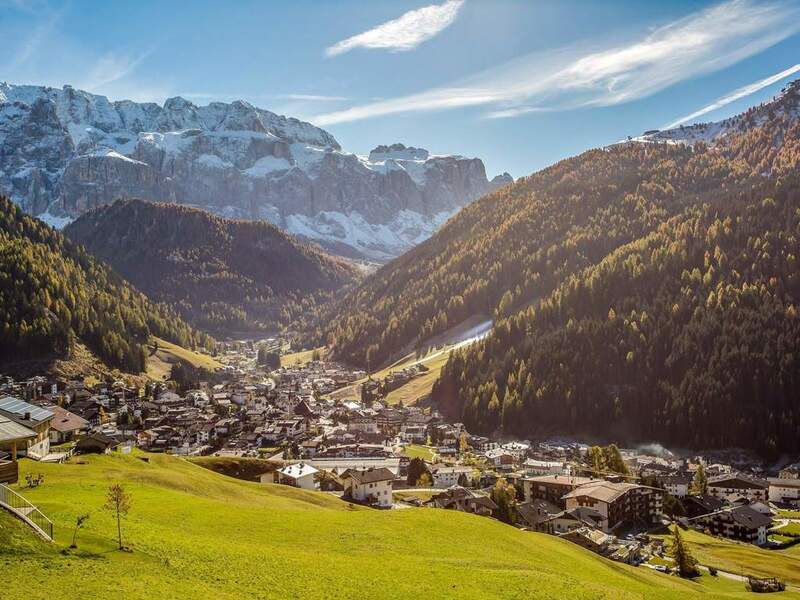 Starting from there you can easily reach some of the most impressive Dolomites areas like Sella, Langkofel or Ciaslat by feet or through lift facilities. Both, in summer and in winter. 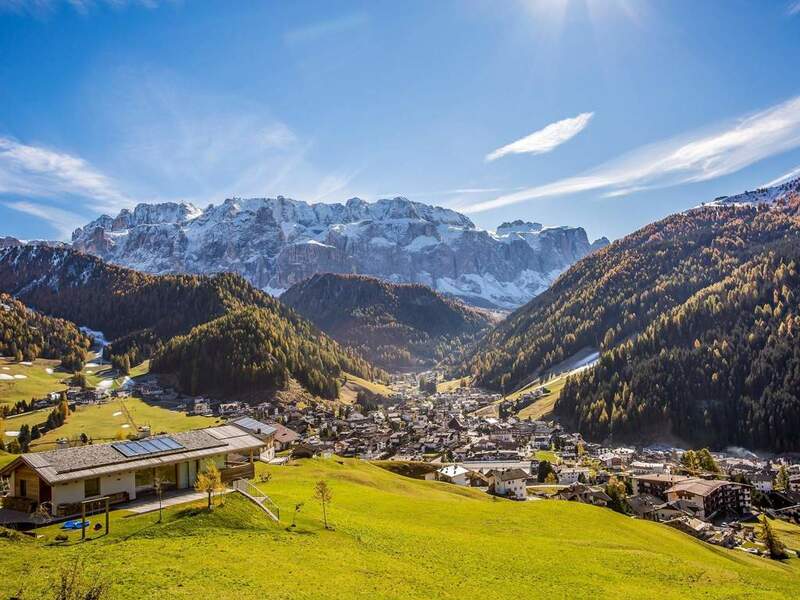 Gröden makes part of the Dolomiti Superski association and is connected to the Seiser Alm skiing area and the legendary Sella Ronda skiing tour. On your skis you can also reach Alta Badia, the slopes of Marmolada, the Fassa Valley and the Fiemme Valley. More than 500 km of slopes are waiting for you! In summertime, Gröden is the perfect holiday destination for hikers and mountaineers. Here they can find countless hiking paths and fixed-rope routes, as well as climbing routes and mountain pastures. Perfect places to enjoy the astonishing beauty of the landscape! One thing is for sure: Visit Gröden once and you will want to come back!